This is certainly a your milage may vary offer, but I just did this deal and I wanted to share it. 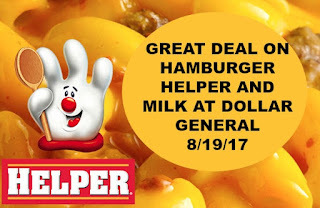 I found Hamburger Helper on sale for $1 each. There were $1 off 2 coupons on the boxes. 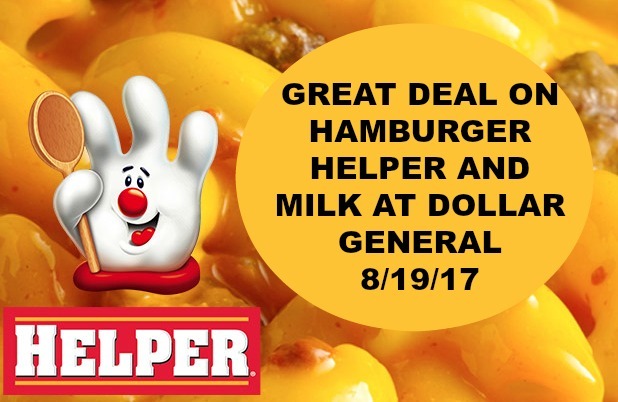 Total cost at store was $4.75 for four boxes of Helper and a gallon of milk. When I got home, I submitted my receipt to http://rewards.tpgrewards.com/freemilk/ to receive $2.75 back on the milk. Then I went into my SavingStar app and redeemed the rebate for $1 back on 4 Tuna or Hamburger Helpers. I went into Ibotta and redeemed for 25 cents back on any purchase. Finally, I went into the Boxtops for Education App and snapped a photo of my receipt for an extra 8 boxtops for the school of my choice. So for 75 cents I bought 4 boxes of Helper, a gallon of milk, and between the Boxtops on the boxes and the ones I collected extra, I earned $1.20 for the school of my choice. Excellent! 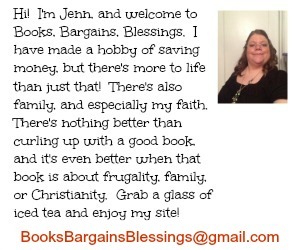 And those items are good staples for those on a budget. I have a question. For Savings Star, I tried to scan the barcodes of the items purchased, and it shows that it accepted all four, but says I am only submitting one item. What is going on with that? How do I know? I tried to find it, but the app won't let me see what they see.